Sealed bids for the purchase of (1) one new latest model cab and chassis truck 10’ dump bed, central hydraulic system, hydraulically operated body cover, 10’ hydraulic salt spreader, and an 11’x 36" power reversible snow plow with hitch, will be received until October 19, 2012 at 1:00pm, by the City of Harrisonburg, Virginia, Public Works. 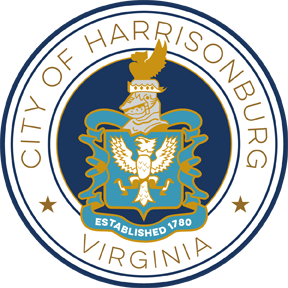 Each bid must be submitted in a sealed envelope that has been plainly marked on the outside "Bid for Truck Package", to the City of Harrisonburg Public Works Department, 320 East Mosby Road, Harrisonburg, VA 22801. Any bid received after this time and date will not be considered. 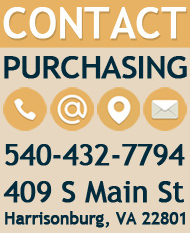 The vendor has the sole responsibility to have the bid received by the date and time above. The City is not responsible for delays in the delivery of mail by the U.S. Postal Service, private couriers or the inter-office mail system. Faxed and emailed bids are not acceptable.